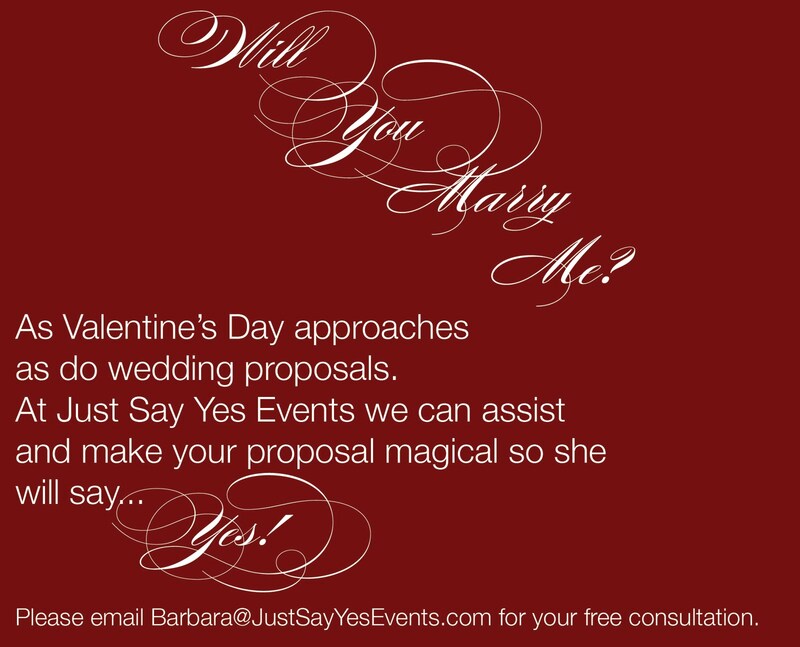 Just Say Yes Events: Will You Marry Me? 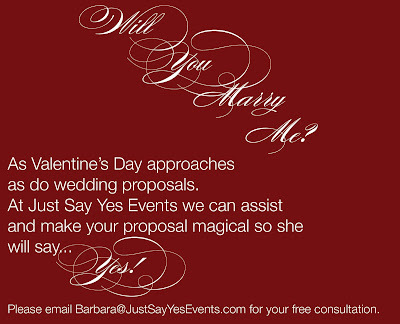 We are proud to debut our proposal service this Valentine's Day! Every girl has dreamed of that special moment when her future husband gets on one knee and asks that important question.....Will you marry me? 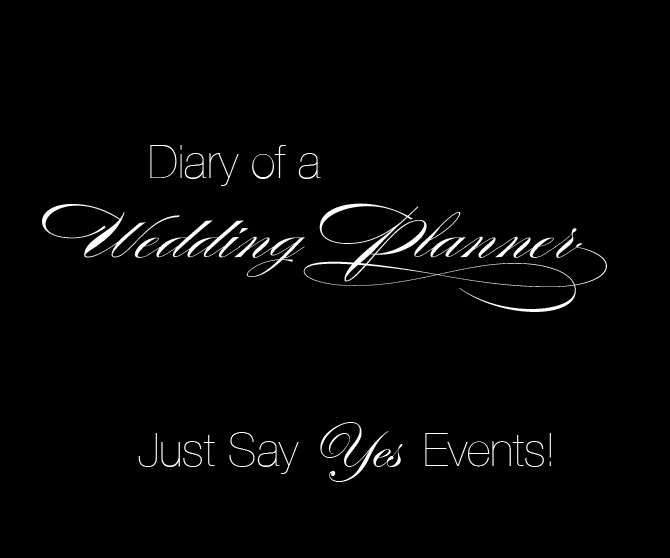 We now offer a service that will assist in the planning & design of the entire day from beginning to end. Being that we are in the event industry we will be able to pull off your wildest dreams....Why not ask the most important question in a BIG and memorable way with our help of course. We will also be offering a 10% discount to all couples who book wedding planning services after the proposal.